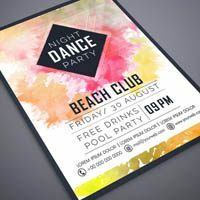 Whether you’re looking to print posters in bulk or just print one, hang them outdoors or use them inside, NextDayFlyers has a poster printing option that will work for you. 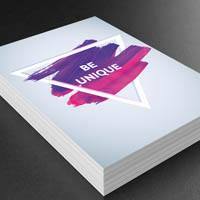 Bulk Posters - Orders above 100 pieces of printed posters. Excellent for business marketing solutions. 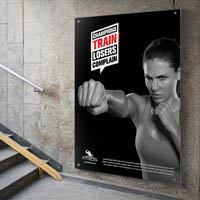 Short Run Posters - Minimum order of 1 up to a maximum of 50 printed posters. Great for personal use or small businesses. Mounted Posters - Large format printing starting from 16” x 20” up to 24” x 36” with mounting frame and printed on a While PVC board. Great for personal and business purposes. Poster Signs - Large format printing starting from 16” x 20” up to 24” x 36” printed on White PVC Board or 20mil Styrene Paper Stocks. Use this for high quality marketing posters for your brand or business. We have popular standard poster sizes, including 11” x 17”, 18” x 24”, 24” x 36”, and 26” x 39”, as well as custom sizes so you can easily find the one that meets your requirements. If you don't see something you are looking for, let us know by asking for a custom quote. In addition, we offer a variety of poster printing options including paper types and weights, so you can choose the texture and finish that works best for your project. We even give you a free file review for every order you place. This means, before printing, we check your design for things like color mode and resolution, as well as bleed and trim. We also have a number of fast printing options to meet your schedule, so your poster order can reach you as quickly as possible. 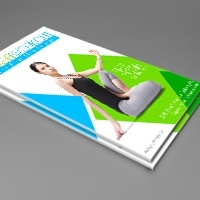 With their high visibility, posters are a classic yet flexible marketing tool. Hanging just one in any public space extends your marketing reach. If clients or customers regularly visit, make custom posters to fill the specific needs of those customers while showing off your brand. Make your message simple and straightforward. For example, if you’re an insurance agent or broker, the wording on your poster could be as simple as “Did you know we offer insurance for your portable electronics?” with a picture of a broken phone underneath. You don’t have to have an office or store to use posters. Visual artists as well as less artistic professionals can use them to show samples of their work. While a photographer would sell these prints, car dealers or travel agents could use them as giveaways to promote their work.